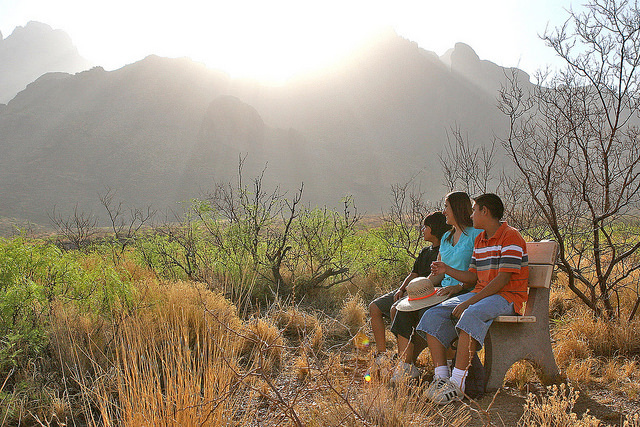 Please join us for an invigorating and beautiful morning hike after a night of camping at Porvenir campgrounds. Two different hike options will be provided. Option 1: A 3-hour moderate level hike. Option 2: A 7-hour advanced level hike. Participants should bring their own water, snacks and lunch.